Import PET bottle prices in Turkey have followed an upward trend since mid-January . Yet, the local market has not responded much yet. Offers in Turkey mostly followed a bearish path since September 2018 before the market turned up in line with firming export prices out of China by mid-January this year. Until then, import PET prices shrank by $400/ton or almost 25% on a weekly average, data from ChemOrbis Price Index revealed. 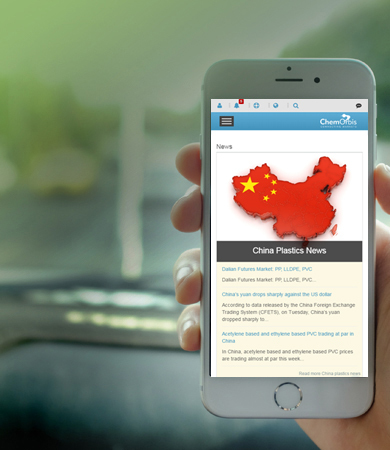 The higher energy complex triggered the gains in feedstock markets of Asia, which contributed to the firming trend both in China and Turkey. 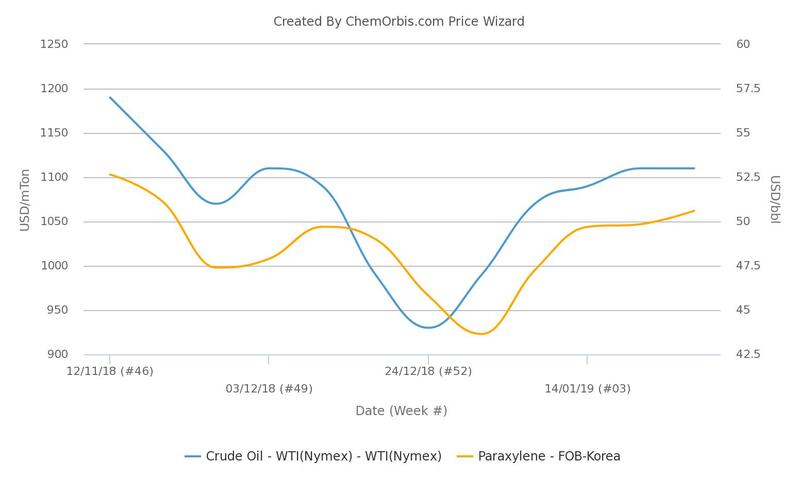 As can be seen from the ChemOrbis graph below, spot PX prices on an FOB Korea basis climbed nearly $140/ton in total during January owing to firmer oil prices. Nonetheless, Turkey’s local market lagged behind the firming for import PET as subdued demand prevented prices from following suit. The distribution channel even recorded a slight softening of $15/ton during last month contrary to an increase of $62/ton in the import market, based on the weekly averages of ChemOrbis Price Index. As a result of this, Turkey’s local PET market started to trade at par with imports two weeks ago, as can be seen from the graph above. Players highlighted, “Trading activities remain cautious in the local market as the ongoing economic issues, tight liquidity and the nearing elections in March are keeping consumption tied to needs. Yet, the sentiment has improved a bit as the previously aggressive prices faded following the import market’s hikes.” ChemOrbis data also suggested that local prices have inched up from a week before on average.